Free is often good! Family Tree Magazine is offering a Free Ebook, How To Search GenealogyBank.com, to anyone who signs up for their free e-mail newsletter. Do you agree? 15 Things the Internet Killed Off. The Internet is so pervasive in our personal and genealogical life. I don’t quite think some of these things are yet dead – I still do read a print newspaper, use disposable cameras when going snorkeling, and I still can/do fax (though admittedly using a VOIP system and my scanner – so, I cheat!). What about you? 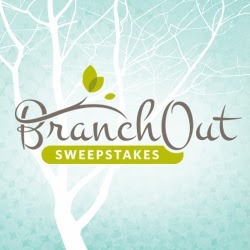 Sometimes we can use some professional assistance with our genealogy research and the BranchOut Sweepstakes by Ancestry.com provides the chance that you might win some free professional assistance. Neat resource list from Genealogy’s Star, What to do about archaic abbreviations. This post lists both published and online resources for trying to decipher what those pesky little abbreviations we are always coming across might mean! Most of us think of Ancestry.com as a subscription service (which it is), but there are some databases that one can freely access. 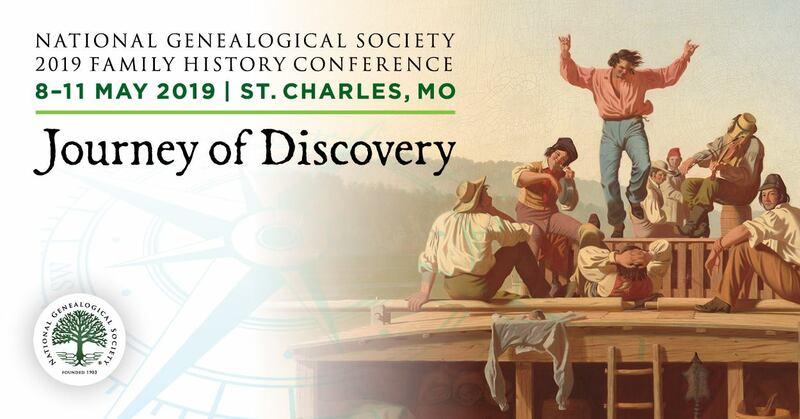 Check out Ancestry Anne’s Top Ten Free Data Collections on Ancestry. And, talking of FREE, Fold3 (owned by Ancestry.com and also a subscription service) has some collections you can freely access: Millions of Documents—all Free to search. Researching Ohio ancestors in the Toledo area? Records are now available online via Grave Tracker for these cemeteries: Forest ♦ Haughton ♦ Stateline ♦ Maplewood ♦ Collinwood. This is a work in progress. You can read about the project in City enlists technology to make cemetery records accessible. What a neat idea: a Google map tour of historic sites! My current hometown of Raleigh (NC) has created such a tour map covering Hillsborough Street and running from the Capitol building to the Progress Energy Center for the Performing Arts. Has your community or a community you are researching done something similar?